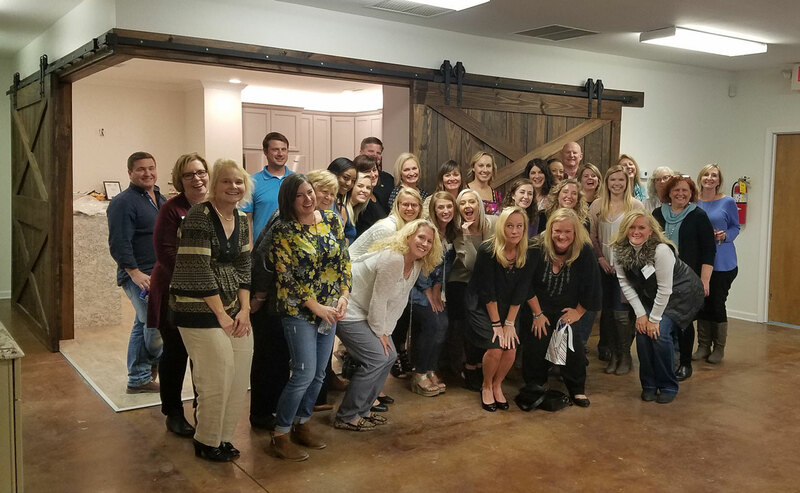 Your Life is More Than a Hashtag was the topic of the GBAHB’s Professional Women in Building meeting hosted at Surface One on October 24, 2017. Guest hosts Andrea Lindenberg and Shannon Stevens lead a vibrant discussion on Real Talk About the Real World for a group of over 40 attendees. The National Kitchen and Bath Association (NKBA) was a co-sponsor for the event. It was an entertaining and educational experience for everyone that attended. 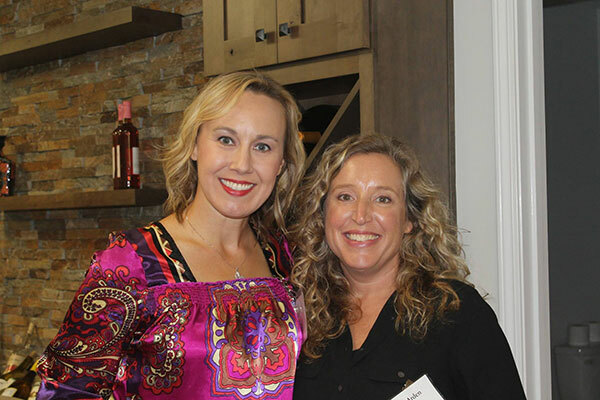 Aunie and Shannon shared heartfelt and hilarious stories about their experiences balancing family-life, parenting, and relationships while maintaining high-profile careers in radio and television broadcasting. 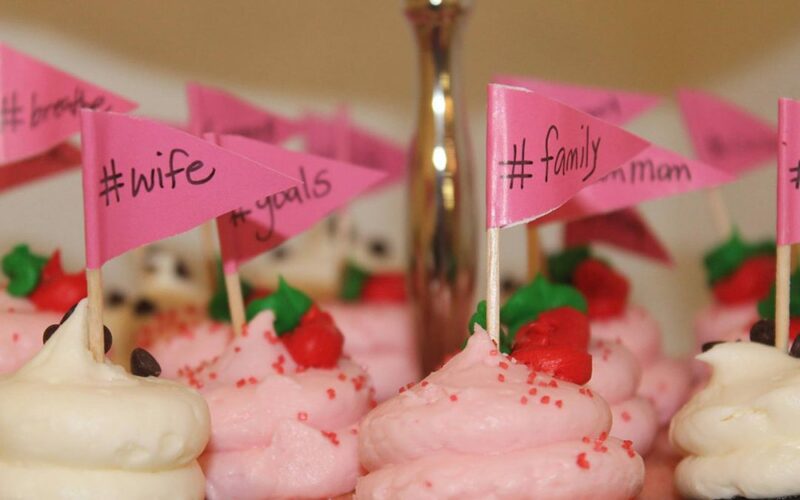 Attendees were treated to gourmet #hashtag cupcakes and a private a tour of the Surface One fabrication shop including a demonstration of how digital imaging software and robotic machinery has revolutionized the fabrication process for countertops. 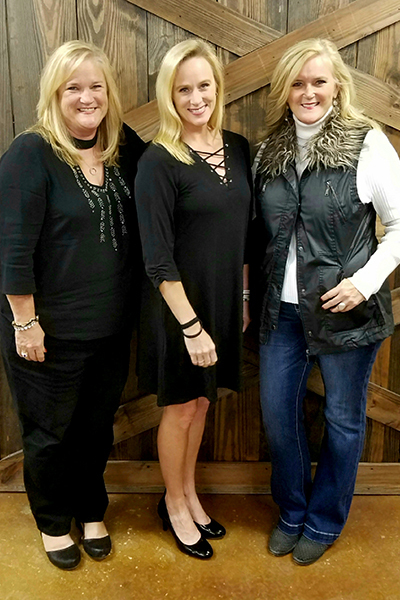 Surface One is an active member of the Greater Birmingham Home Builders Association (GBAHB) and the Professional Women in Building (PWB) council. 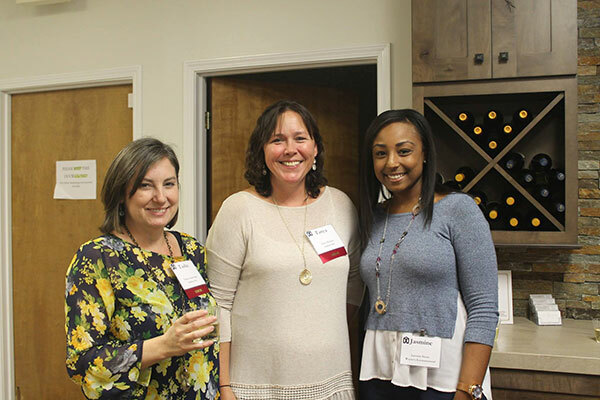 The PWB hosts monthly meetings to support its members by offering networking and education opportunities, legislative awareness and outreach, and professional and personal development.